Kailua's #1 residential & Commercial water, fire, & mold restoration services. 24/7 emergency service! 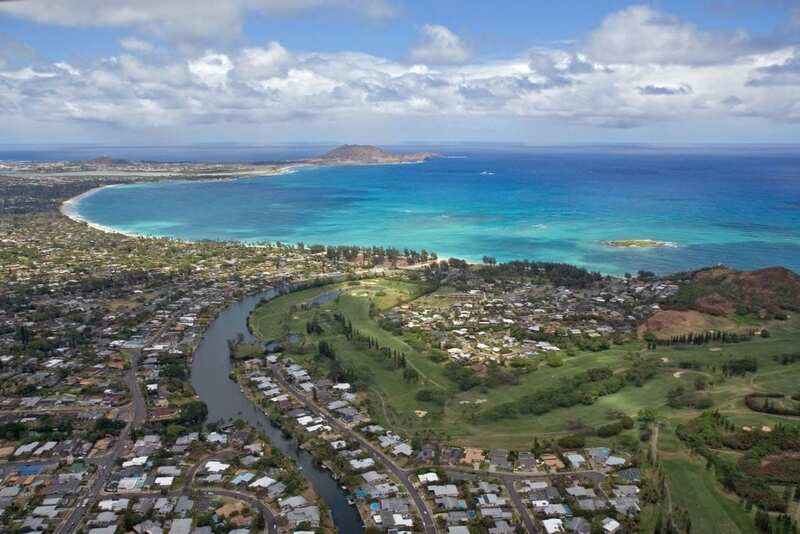 Kailua is often affected by heavy rains that can lead to water damage. Many residents here also have plumbing issues which may damage parts of their home. Whatever the cause may be, if you have water damage in your home, then you certainly need Kailua home restoration services as quickly as possible. What you don’t want is to delay finding a solution. Water damage isn’t pretty, and what’s more, it’s a health hazard. It leads to mold and mildew growth. Then you also end up with rotten frames and damaged insulation. So contact us at Rescue One Restoration right away if you notice signs of water damage in your property. It doesn’t matter what time or what day you call us. We will be there to respond to your needs promptly. It can be midnight and Christmas Eve, and our technicians will still be available. We know what to expect and what to do for any kind of water damage. We’ve been doing this for a long time, as we have been in the business for more than 32 years. We remain among the leaders of the industry as we’ve built a reputation for professional and courteous service. Our technicians have been thoroughly trained, and they’re experienced as well. We have the licenses and the certifications to attest to our proficiency in dealing with all manners of water damage. Matching our expertise is the excellent quality of our equipment. We use state-of-the art tools to make sure that we eliminate the moisture in your flooring, wall cavities, and even in places that are hard to reach. It’s often imperative that some of your belongings like your furniture need to be put outside the home so that home can be thoroughly restored. We can help arrange that for you by having your items placed in an off-site storage facility. Did the water damage also affect your important documents, like your birth certificates and passports? We may be able to help and restore them. We can do the same for your affected photographs as well. In our decades of restoration service, we are fully aware of how important such pictures can be for a family. The best time to call us is when you notice there’s water damage, so we can get there as quickly as possible to mitigate the situation. When you contact us after too much time, mold and mildew growth may have already started. Still, we can handle mold remediation as well. If you have home insurance then you may not have to pay for the full expense of your home restoration. We can help you file your claim by making sure that you have the paperwork you need. With that we have to offer for water damage home restoration, our rates are still very reasonable. Contact us at Rescue One Restoration for a quote to understand how reasonable our rates really are. Get us to work on your home, and you will see for yourself how our professional home restoration services can bring back your home to its former glory before the water damage occurred.